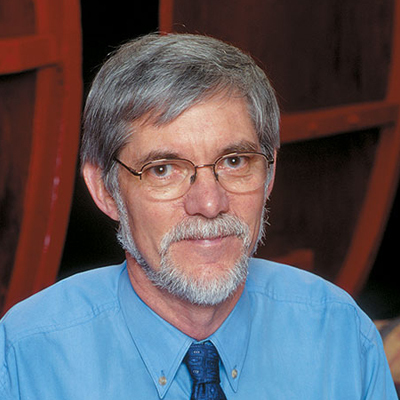 Peter Gago (BSc(Ed)[Melb], BAppSc(Oen)[RAC]) was drawn to the wine industry after eight rewarding years of teaching. A degree in oenology at Roseworthy Agricultural College followed, graduating dux of course. English born, Australian educated, Peter lives and breathes wine. In 1989 he joined the then Penfolds Wine Group, working for four years as a sparkling winemaker, before moving to its Red Wine Department to become the Penfolds Oenologist. In 2002 he was promoted to his current role, Penfolds Chief Winemaker. An avid wine collector and taster, he believes it is essential for a winemaker to gain an intimate appreciation of wine style differences and an understanding of a wineÂ¹s development with time. Above all else, he advocates that wine is to be shared and enjoyed.